Waiting on Wednesday is a weekly meme hosted by Jill over at Breaking the Spine, where we highlight upcoming releases! This was one of my favorite new series last year and I have been dying for the second book ever since! 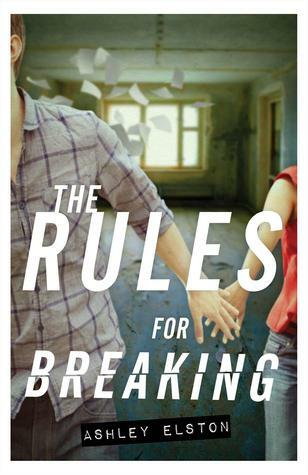 If you have not read the first book, The Rules for Disappearing, I highly recommend picking it up! I've been wanting to read the first book. I hope I can get my hands on this first before the new one comes out :) Great choice! You should definitely pick it up Jazmen! It is a great contemporary/mystery! If you like a good mystery with some action but also some good contemporary feels mixed in this will be a great book for you! It was one of my favorite new series from last year! I haven't heard of this series before but I am now very excited to read it! Thanks for introducing me to it :) New follower!